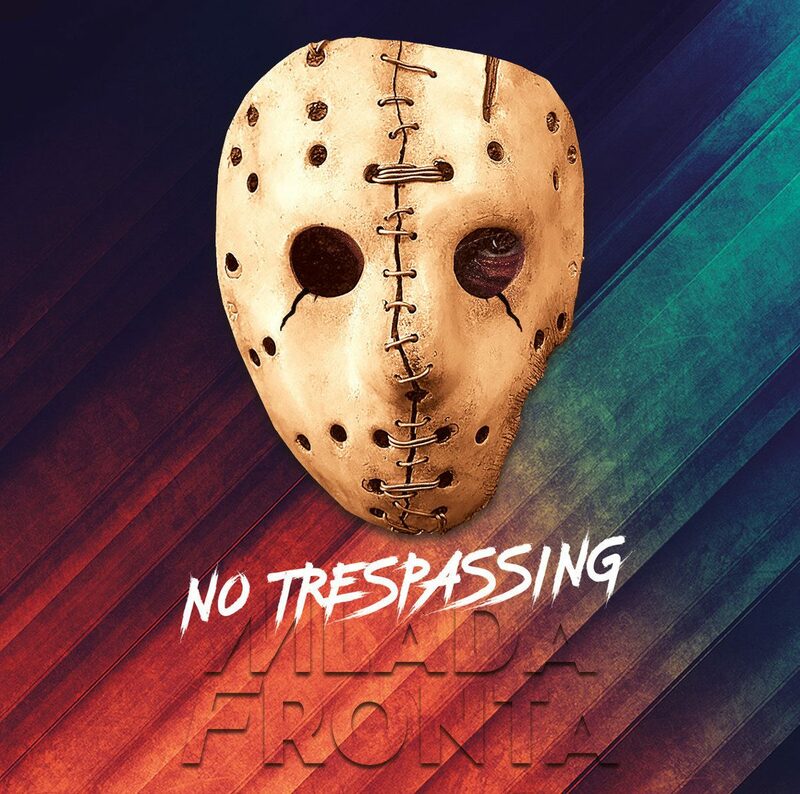 Two years after the release of “Outrun“, the french project Mlada Fronta returns with an album deeply rooted in the musical universe of Electro, Synthwave and Darksynth: “No Trespassing”. 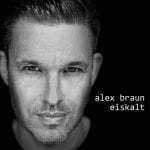 For this concept album Rémy Pelleschi took inspiration from the climate of horror / slasher movies and arcade games that have marked this generation. The album will be out on CD and can be ordered right now. 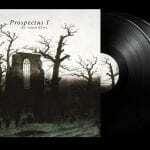 Mlada Fronta was founded in 1992 by Rémy Pelleschi, a soundengineer at the QFG Studios.